The Work of the Month as well as the first place in the Digital section of ADC*RO’s July Awards go to MRM//McCann Romania for the campaign KFC – Social me. 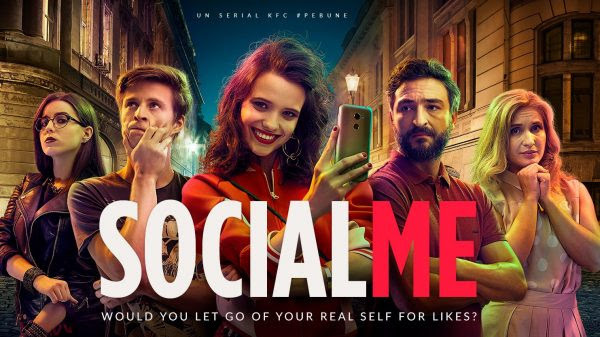 MRM//McCann Romania launched for KFC Romania the online series SOCIAL ME, a production inspired by real stories that exaggerate the difference between the person that we build in social media and the person in the real life. SOCIAL ME is a study case about what is happening when the teenagers let themselves driven by the rush for likes. The series is built starting from the brand’s local philosophy: Fii pe bune, nu perfect! (Be real, not perfect!) 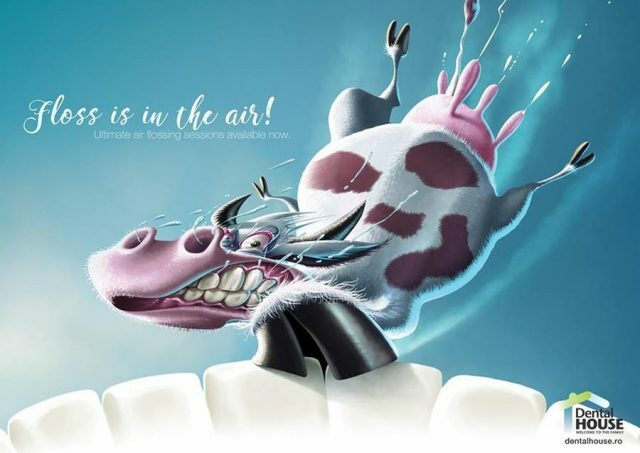 The campaign is signed by Corina Ionita (senior art Director) and Mihai Vasile (senior copywriter). Because it had the courage to force the limit of the classic media format and to go where the consumers awaited for it – on YouTube and social media, because it did it through an entertainment piece that speaks totally about the brand’s values and because it was among the firsts (I am sure many more will follow), KFC truly deserves to win The Idea of the Month. Congratulations to all of the people involved!” said Sandra Bold, senior creative Publicis London & ADC Romania member. In July, the number one place in the TV section is taken by the Rexona te provoaca la 5000 de pasi pe zi campaign in which Simona Halep launches an appeal to the whole world to try and do sports every day. The idea belongs to Propaganda’s creatives Alexandru Lazar (art director) and Catalin Manciuc (copywriter). The accolades go to Jazz Communication for Star Fun – Battle: Gabriel Miu, Raluca Circo (art directors) & Miruna Dumitrescu (copywriter) and to Heraldist & Wondermarks for Cris-Tim – Multa Carne: Noemi Kruppa, Ainhoa Morales (art directors) and Marius Pop (copywriter). The campaign KFC – Social Me a MRM//McCann Romania takes first place in Digital. The second place belongs to McCann Worldgroup Romania for The Cans Album, a Coca-Cola campaign that has as main star Inna. The artist’s new album, YO, is available on the Coca-Cola No Sugar cans, instead of a tradition support such as a vinyl or a CD and can be listen with the help of the Shazam app. The team behind of the creative idea was formed of Lia Bira (senior art director) & Irina Popp (senior copywriter). Friends\TBWA Bucharest, with the team created by Paul Nedelcu (senior art director) and Teo Chiripuci (copywriter), received July’s accolade for the campaign In a Relationship, a project for the Friends for Friends Foundation, alongside Avon Space [Campania Respectului]. An accolade was also received by Pegas, alongside the band Ceva, for “Am vazut o bicicleta” (I saw a bicycle). 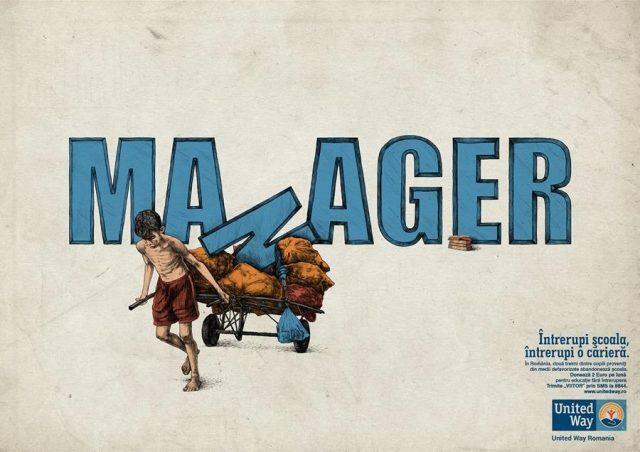 The campaign’s authors were Ciprian Frunzeanu (art director) and Andrei Botescu (copywriter). In this section were given two accolades. The two selected agencies were FCB Bucharest, client Dental House and the campaign Floss is in the air, the team being Viorel Holovaci (art director) and Rares Gall (copywriter) and Rusu+Bortun for United Way Romania with the idea “Educatie fara intrerupere” (Never ending education), the creative team being Bob Toma (art director) & Mihaela Neatu (copywriter). In this section were given 3 accolades. Two of them went to FCB Bucharest/Dental House/Floss is in the air and to Rusu+Bortun/United Way Romania/Educatie fara intrerupere. 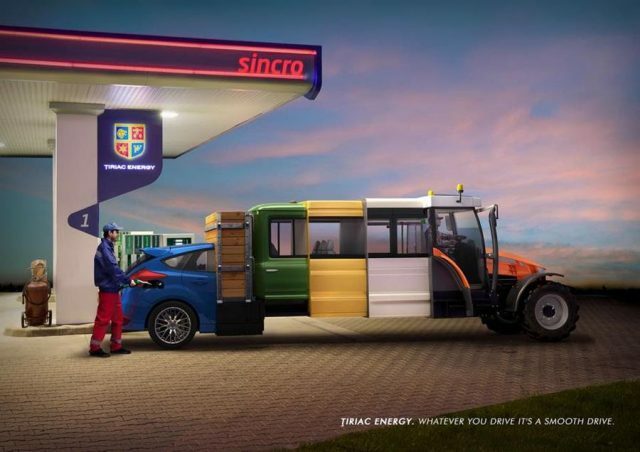 The third acclaimed campaign was Rusu+Bortun’s, for the client Tiriac Energy – Whatever you drive it’s a smooth drive, with the team formed of Bob Toma (art director) and Mircea Craciun (copywriter).